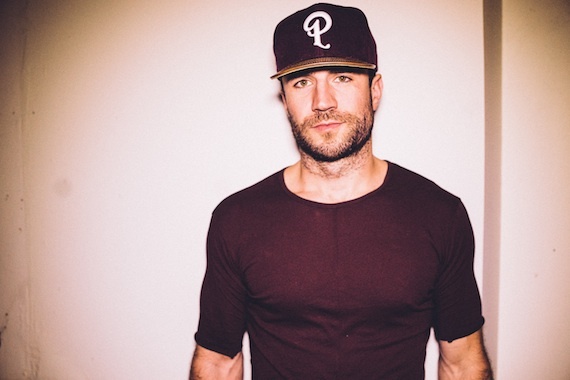 With “Make You Miss Me,” Sam Hunt has become the first solo male artist to achieve four No. 1 country singles from a debut album since Billboard launched its Country Airplay Chart in 1990. The single follows “Leave the Night On,” “House Party” and “Take Your Time” at the top of the chart. “Break Up in a Small Town” reached the Top 5. All the singles come from Hunt’s MCA Nashville debut, Montevallo. Since the 2014 release of that album, Hunt has accrued 2.53 billion streams and has earned an additional 10.5 million units in RIAA single certifications. Recent certifications include “Take Your Time” going triple platinum; “Leave the Night On,” “Break Up in a Small Town” and “House Party” each earning double platinum;” “Make You Miss Me” reaching platinum; and album track “Ex to See” hitting gold. Hunt is currently working on new music.